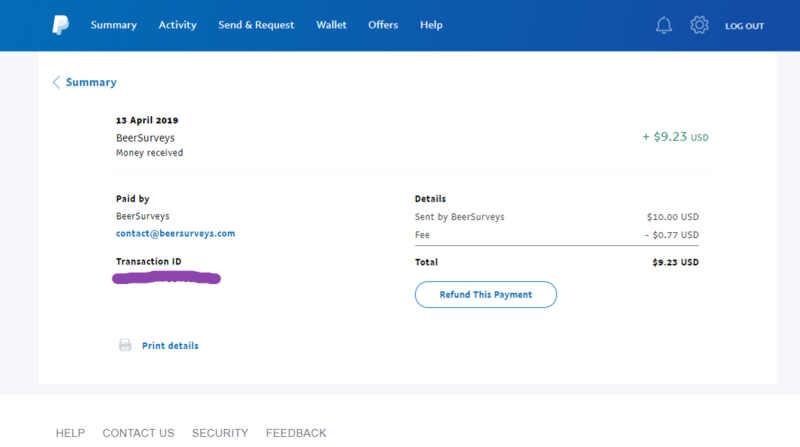 Just wanted to share payment proof of another payment from BeerMoneyForum. Requested and received payment to my PayPal within 24 hours. You earned $10 from Surveys? Or is that money earned from surveys and other activity? cmoneyspinner wrote: You earned $10 from Surveys? Or is that money earned from surveys and other activity? Tales From The First Time Mom • Total Clicks: 51,742 • Total Links: 38 • Add Your Link!